Resident Evil 6 will be released along side this special anthology edition on October 2, 2012 and if you have $30 extra to spend, it might be something to look into. 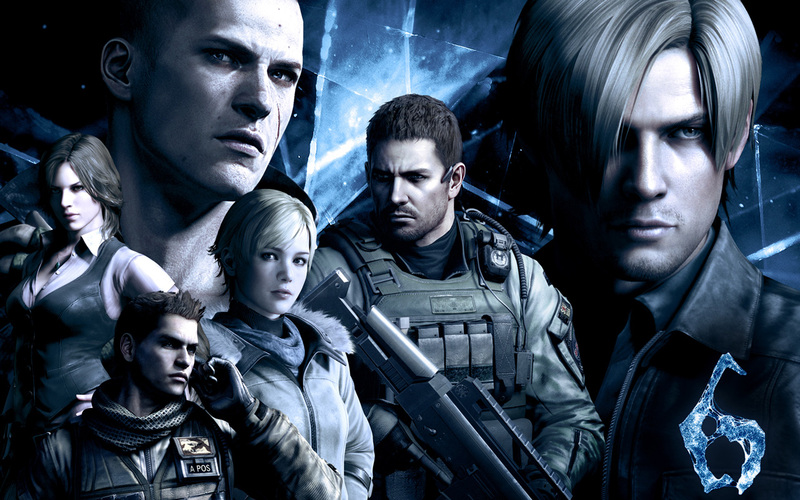 The anthology edition will include Resident Evil games of the past as well as the new Resident Evil 6. It will be released on both the Xbox 360 and the PS3 but they are a bit different from each other. The Ps3 version comes with 6 games while the Xbox 360 version comes with 4 games and the Resident Evil: Degeneration CG movie. So if you happen to have both consoles, I think your best bet would be the PS3 version. But really, both version are a major deal that can’t be passed up! Next Next post: Are Games Becoming Too Real Or Not Real Enough? The deal is unnaturally good. I can’t wait to play RE: DC again! Oh, well I couldn’t really understand what you meant in your first comment, but yes this is true. As i have said, I’ve already pre-ordered my copy for the PS3 and it has all the extra games with it. It’s the least Capcom could do since Japan and Europe has super cool special editions that wont be available in the US.